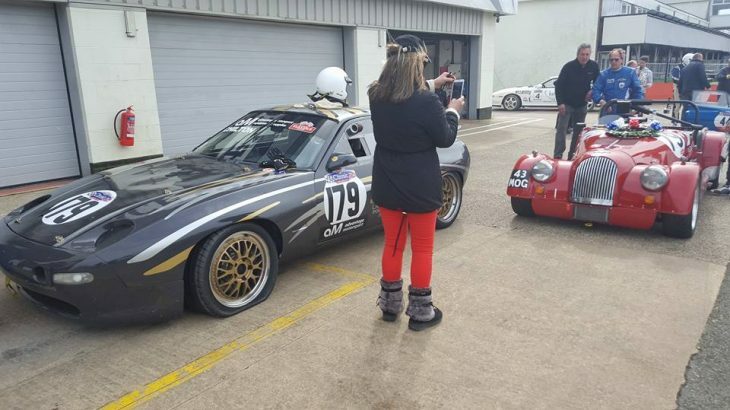 May 1st Silverstone – Finished 2nd with a puncture after a great race. 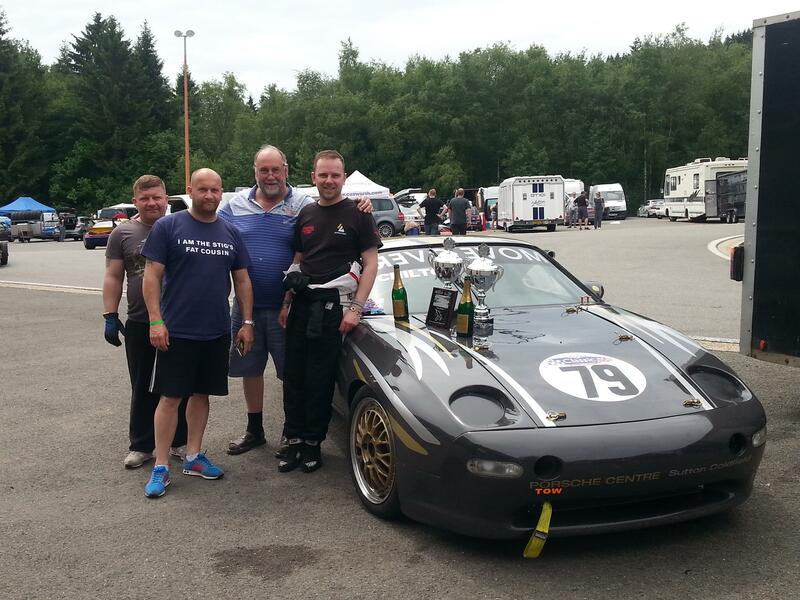 Late June was the annual Spa Summer Classic – We qualified 5th on the 65 car grid, got into the lead in Race 1 in the wet but fell down the order after a pit-stop whilst behind the safety car and eventually finishing 2nd. Race 2 leading again and dropped to 10th after three safety car incidents! Eventually finishing 2nd. A disappointing weekend with our past record at Spa but pleasing overall. Next round Brands Hatch GP Circuit 23rd of July.